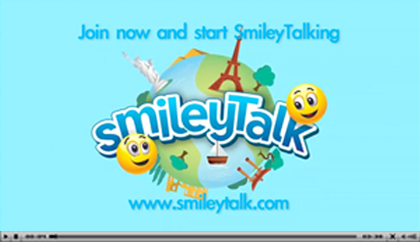 SmileyTalk is the first global language and learning social networking tool for children. Here you can chat with others all over the world regardless of what language they speak! 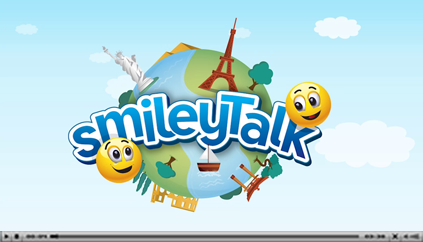 SmileyTalk is totally safe and secure, and there's no need to use the keyboard making it simple, fun and educational! SmileyTalk is easy and fun to use at home. It allows you to talk to old and new friends all over the world. Help ICT, learning languages, understanding cultures, geography & inclusion. Fun with the virtual school & download class activities. 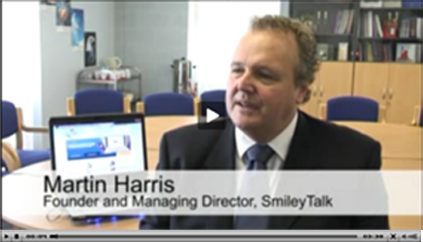 SmileyTalk Mobile is coming soon!!! Pre-defined questions and answers ensure that this site is totally safe, meaning that you can let your little ones have fun without the need to be looking over their shoulder. 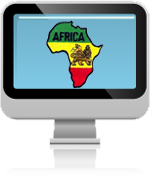 Learn languages and cultural awareness in a fun and easy way through real-time chatting to members in other countries. A safe and secure alternative to online networking for younger children. 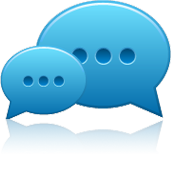 Chat and make friends safely from all over the world with no language barriers. Have fun with online games, wacky facts, jokes and weekly little HORRORscopes in our Funzone. Use your online scrapbook to get to know your new friends. All images added to the scrapbooks are approved by a CRB checked moderator before going online.